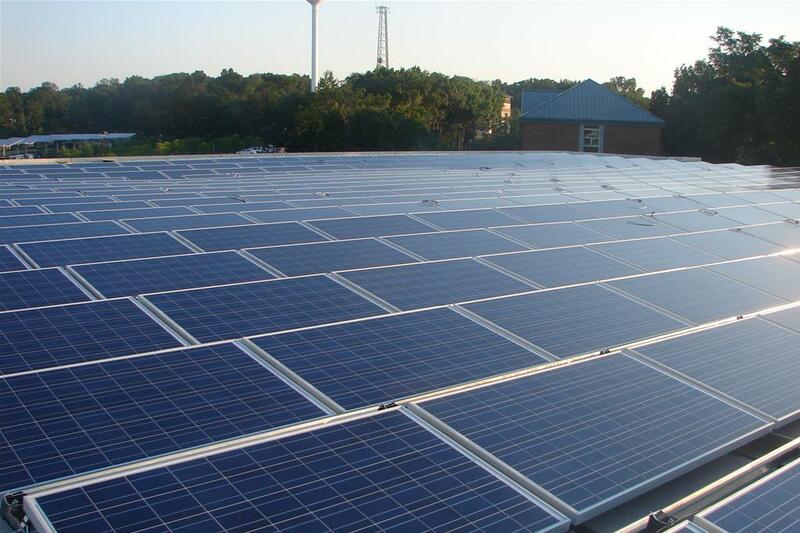 IBEW Local 102 - "Go Green"
New Jersey currently ranks fifth nationally in solar installations. To date, New Jersey has installed over 2,389.9 MW of solar power, 356.6 MW was installed in 2017. Over 371,000 homes are powered by solar in NJ and over 7,000 jobs were created in the solar sector. 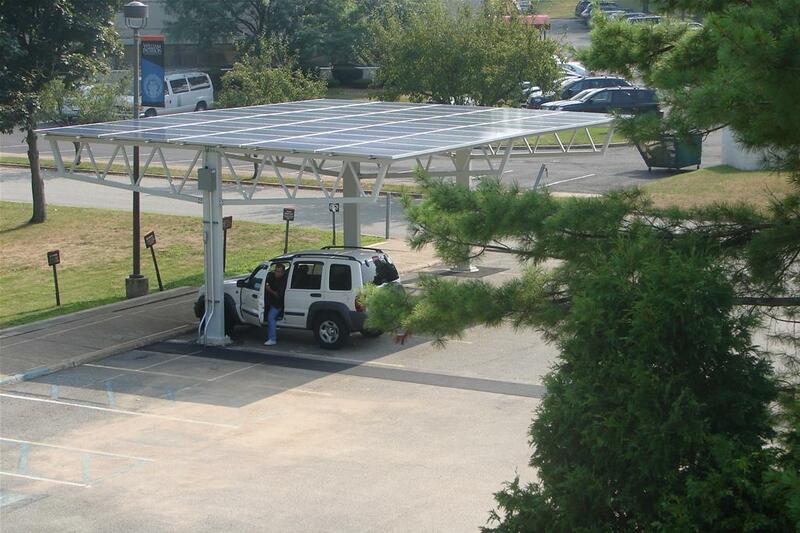 The total solar investment in the garden state amounts to $7,651.34 Million with $728.59 million being spent in 2017. At Local 102 we are proud to be a part of this effort. As a leading installer of green energy we look forward to several new solar projects we have lined up for 2018. Our services do not start and end with the installation; at Local 102 we have assembled a network of leaders in the industry that can assist you every step of the way. Business Representative Nick Castello sits on the New Jersey Solar Energy Coalition (NJSEC) and would be happy to discuss your next solar project. 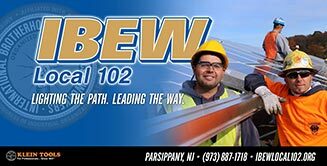 Feel free to give him a call, email him at ncastello@ibewlocal102.org or use the form below. Feel free to fill out the form and Nick will be in touch with you shortly.